FLIR Systems has launched the FLIR T840, a new thermal camera in the high-performance T-Series family. 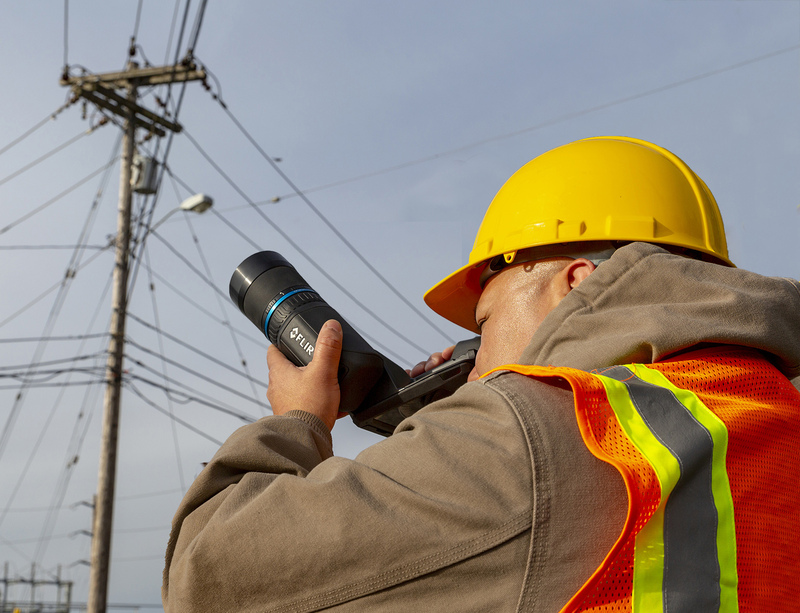 The high-resolution T840 offers a brighter display and an integrated viewfinder to help electrical utilities, plant managers and other thermography professionals find and diagnose failing components in any lighting conditions to help avoid power outages and plant shutdowns. Featuring the award-winning design of the FLIR T-series camera platform, the T840 features an ergonomic body, vibrant LCD touchscreen, and a viewfinder. The 464 x 348 resolution camera incorporates FLIR advanced vision processing, including patented MSX image enhancement technology, UltraMax and proprietary adaptive filtering algorithms to provide custom ers with enhanced measurement accuracy and image clarity with half the image noise of previous models. The T840 also offers an optional six-degree lens allowing professionals to capture accurate temperature measurements on small targets at far distances. The post Addition to thermal camera series appeared first on EE Publishers.